Top 5 - Why Jürgen Klopp is so awesome! The man gives sublime interviews! Jürgen Klopp’s genuine and open nature makes for some pretty fantastic interviews, which will definitely fit well in England, where handling the press in a humorous manner is almost essential. I mean look at his massive smile and reaction to being told one of Dortmunds goals against Arsenal was offside. 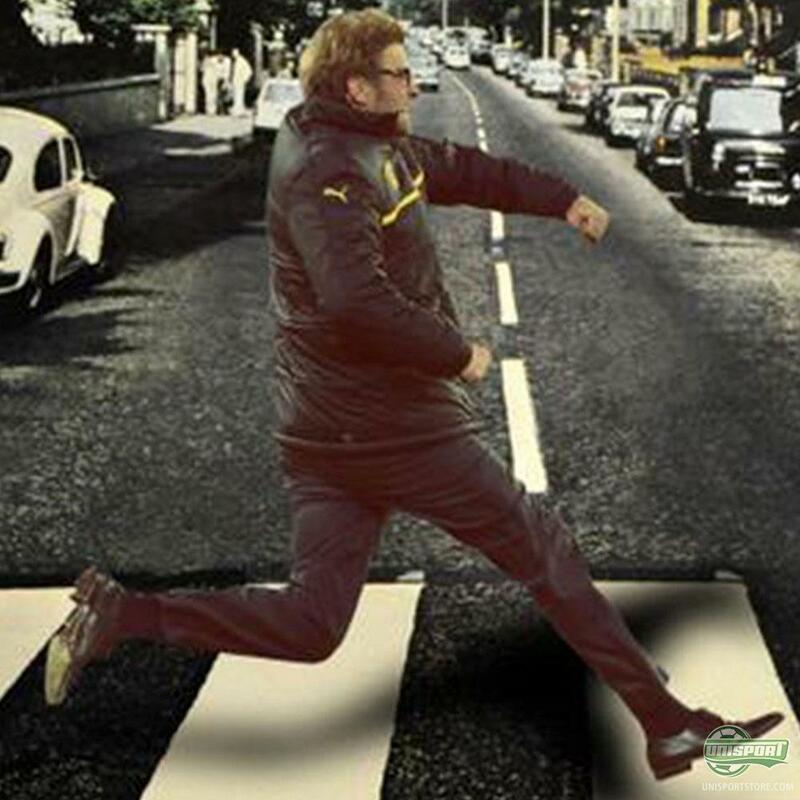 Seriously, everyone loves Jürgen Klopp. He is universally respected around the world of football and by some of the very best players in the world. One of them is Zlatan, who he bantered with at this year’s Ballon d’Or. It’s obviously still very unlikely, but Ibrahimovic was linked with a move to England during the summer. - Dare you dream Liverpool fans? When he was the manager of Borussia Dortmund he faced Arsenal and gave a brilliant analysis of the contrasting style between Arsene Wenger and him. Liverpool definitely have the tools to play “The heavy metal way”. Is it just passion, or is it insanity? A perfect mix of both maybe? You would struggle to find a man who can look any more terrifying when he is pissed off. Liverpool have looked a little spineless at times, so a fiery manager is probably what they need to bang them back into shape. 1. Look forward to epic celebrations! Think we will let the videos speak for themselves here. What a guy!